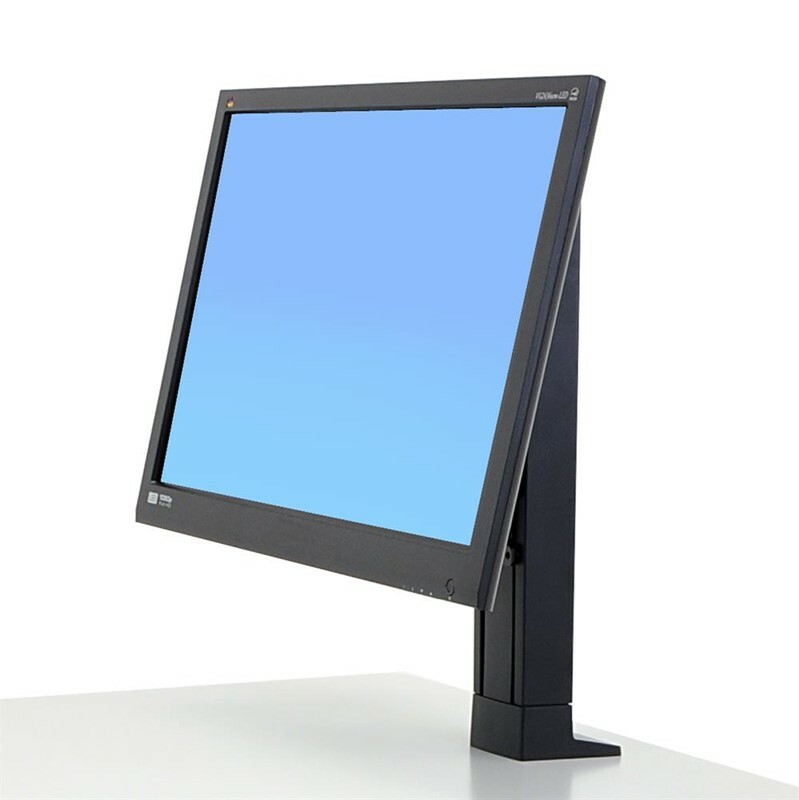 The Ergotron Workfit Universal Dual Monitor Arm is an accessory that can only be used with the Workfit Sit-Stand Desk Converters. 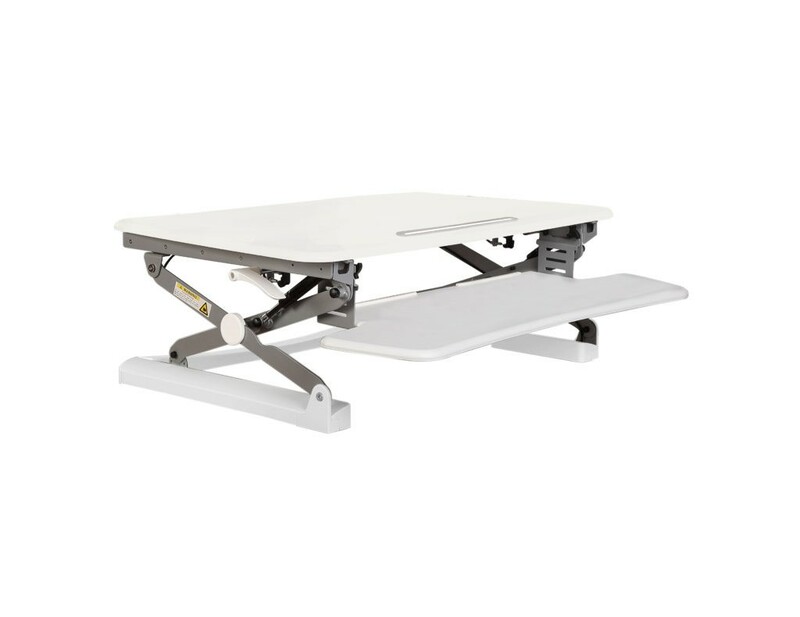 Are you enjoying the benefits of the ergonomic Workfit Sit-Stand Desk? With the dual monitor arm, you can take your comfort to new heights by raising two monitors to eye level. The monitor arm also creates an opportunity for increased desk space. It’s important to note when the monitor arm is added to the Workfit Sit-Stand Desk the overall weight capacity changes and must include the weight of this unit. These arms are compatible with the ERGOTRON Workfit TL, Workfit TX and Workfit Corner. The maximum outside display width is 62cm when displays are 5cm thick. This monitor arm can hold most screens up to 24”.